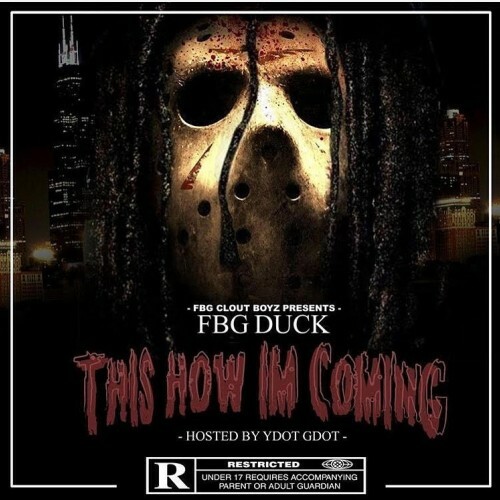 Follow @IndyTapes, @YdotTheNerd & @FBG_Duck! FBG Duck never disappoint this his third tape and he jus keep gettin better, but it shouldve been on the homepage, its too good not to be. they need more promo than the opp ..